It happened again. 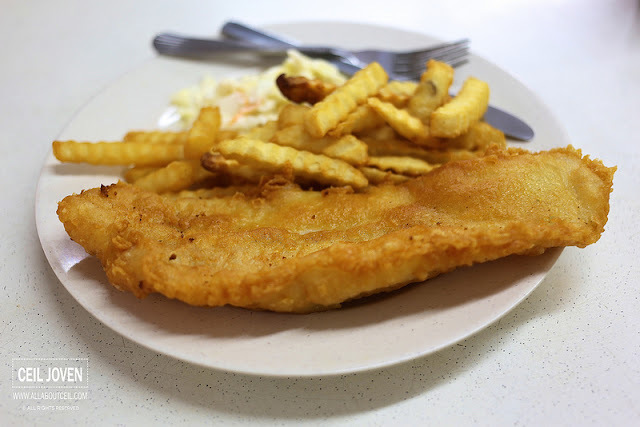 Another website, The Hungry CEO, has copied my picture, removed the watermark and used it for their article. Even though they has credited to Ceil Joven but it is not linked to my blog. I could not help but wonder how many of my pictures are circulating online on different websites now. It is definitely not okay to just credit, they should proper permission should be obtained in using it. They do not seem to bother to even make an effort to eat it themselves and take a picture for their review on the article. Now, how trustworthy are their reviews that appeared on their site? This is simply acceptable. They should practise responsible writing. The picture appeared on one of their articles. The original picture on my blog with the watermark. 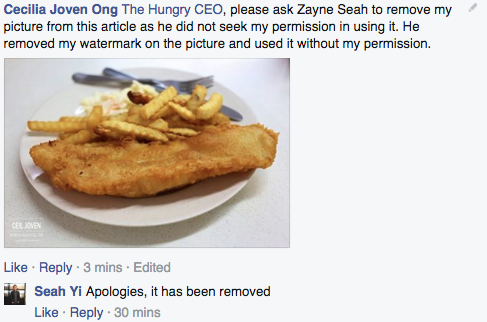 I have requested Zayne Seah, the writer to remove it and he responded by doing so. Hi Cecilia, I'm the founder of The Hungry CEO and I'm very sorry about this issue. I didn't realised this issue sooner as my writer didn't highlight it to me. Din Tai Feng : Has the standard dropped?